Oh wow. 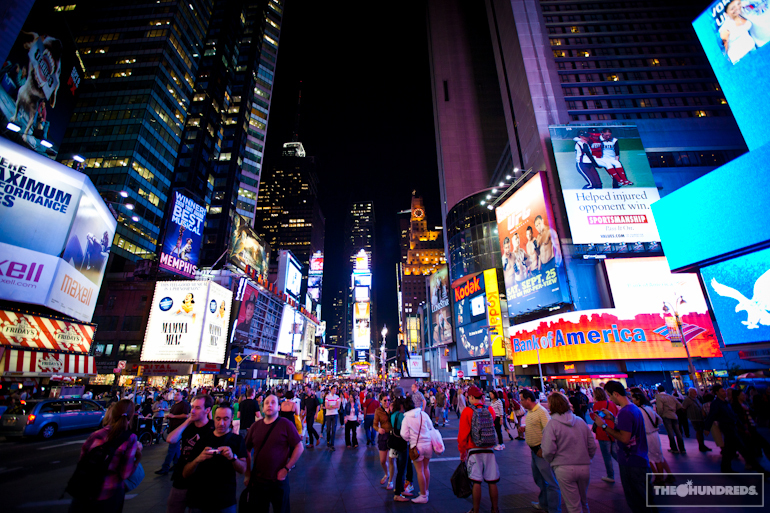 I’m back in New York. 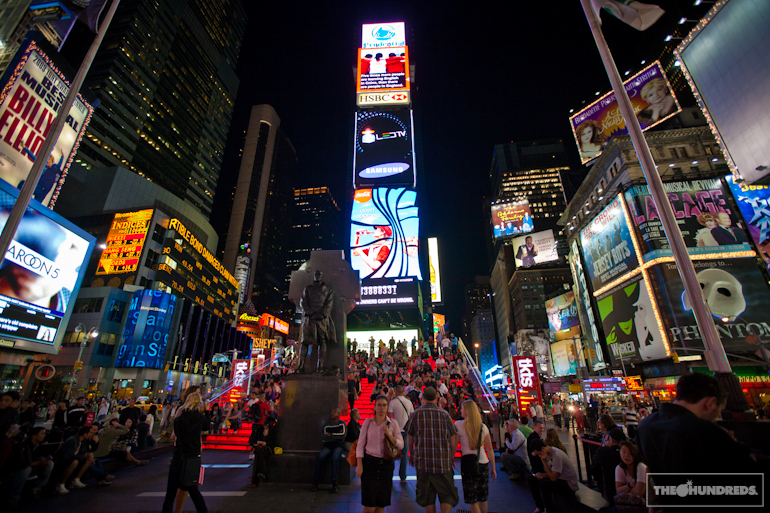 Cue “Empire State of Mind” right about now. 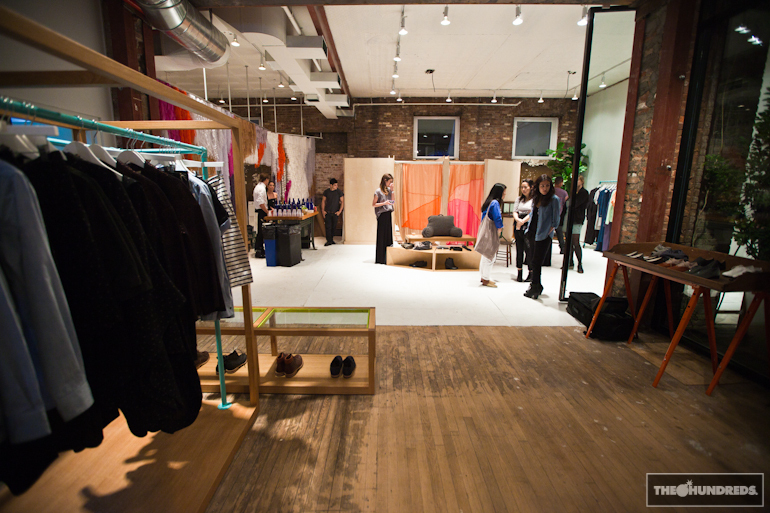 It’s Fashion Week, and earlier tonight I stopped by a friend’s opening of her NY-based shop, Creatures of Comfort. 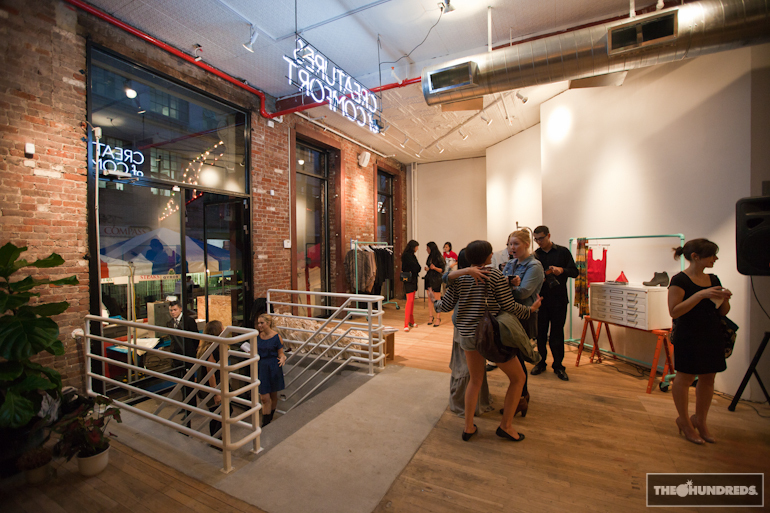 Originally an L.A. store, Creatures was recently coined the new Opening Ceremony by New York Magazine. 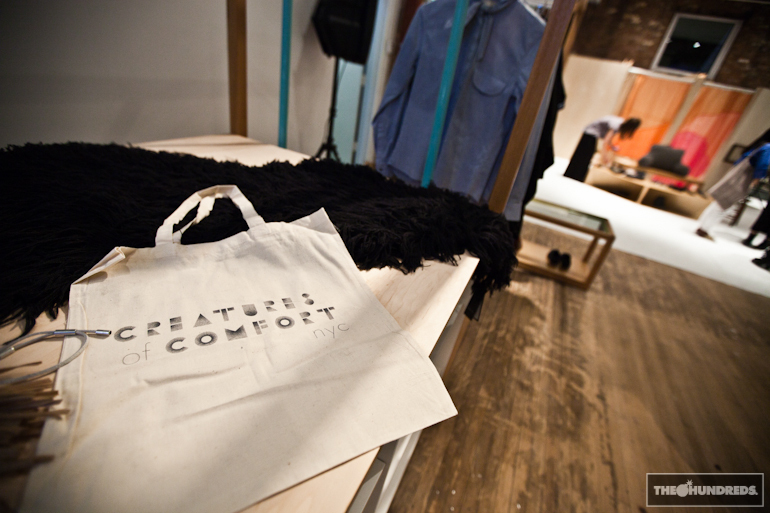 Creatures of Comfort NYC is located in Nolita at 205 Mulberry. Right after that, I celebrated Tara’s birthday, and then Tony’s birthday, and then I celebrated sleeping.